After the failure of the 1918 summer offensive, Germany experiences a revolution that leads to the downfall of Imperial regime and the establishment of the Weimar Republic. On 29 October, dockers and sailors in Kiel refuse to cast off, and they revolt as of the next day. Councils of soldiers and workers are held almost everywhere in Germany. The movement reaches Berlin on 9 November, and the advent of the German Republic is proclaimed from the Reichstag. Emperor Wilhelm II can only take note of the signing of the armistice from his general headquarters in Spa before beginning his exile in the Netherlands. In Belgium, the German occupation army does not lead the revolt, but participates in the uprisings against its officers. 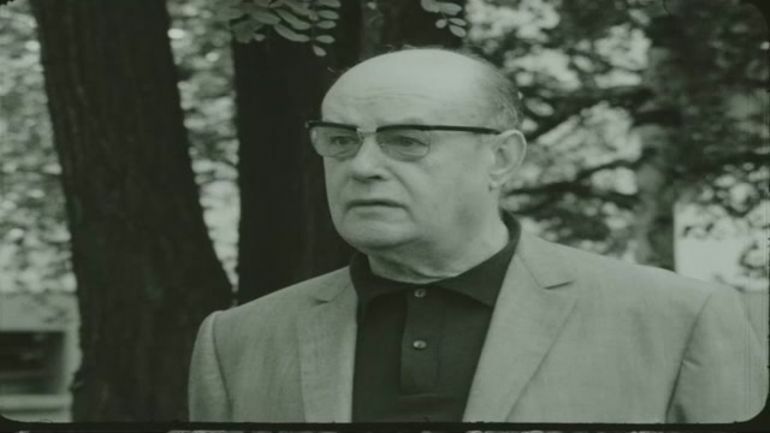 It's the end of the cohabitation with the Germans, everyone will be able to go home. The general government's building is occupied in the afternoon, and the powers of the governor of Brussels, Lieutenant-General Hurt, are stripped from him. "The German retreat in Belgium. November 1918"
In Belgium, the events trail closely behind the events on the other side of the Rhine. In Brussels, at the government's central headquarters, a soldiers' council meets on 9 November. The officers initially attempt to keep this movement under control by arranging the composition of this council. This attempt fails; the general government's building is occupied in the afternoon, and the powers of the governor of Brussels, Lieutenant-General Hurt, are stripped from him. The communist red flag is raised over the military barracks at the end of the day. The last governor general, Ludwig von Falkenhausen, maintains his distance from the agitation, leaving Belgium by railway and heading to the Netherlands in the night of 12 to 13 November 1918. Inversely, just like most officers, the governor of the civil administration, Baron von der Lancken, places himself at the disposal of the soldiers' council. There are also various scenes during which simple soldiers rip off the epaulets of officers whom they meet in the streets. The Germans abandon any effort to maintain civilian peace, which opens the door to troublemakers who commit certain acts of violence before the return of the Belgian police. This includes the pillaging and sacking of the homes of certain notable activists. In certain cases, this goes so far as the shearing of a few women known to have had relationships with Germans. As in Brussels, the rest of Belgium is a witness to the German retreat. As the German armies had crossed the country in numbers in 1914, they do so once again during their retreat. 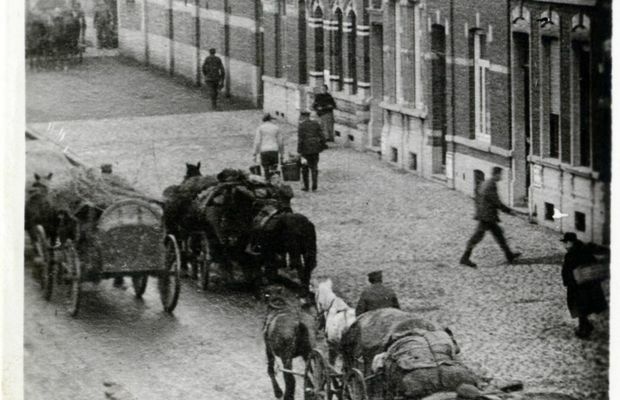 From the start of the retreat, Belgian cities once again begin to accommodate soldiers returning from the front. The authorities are once more forced to requisition schools, celebration halls, cinemas and any other building that could be useful. Tension rises a few days before the armistice, the red flag is raised in several cities, and there are reports of officers being attacked by soldiers. Growing numbers of German soldiers returning from leave or arriving from the reserves decide to stop in the first cities across the border, hoping for the imminent peace that would allow them to avoid going to the front. In the Landsturm (occupation soldiers) battalions, the considerable information arriving with regard to the international situation in these pre-armistice days serves only to heighten the already palpable tension, while undermining any attempts to re-establish order and discipline. In view of recent events, the governments in the cities call for the presence of the most reliable men from the battalions in order to ensure security, and order them to return from the countrysides. Most of them don't even bother returning to their battalions once the armistice is signed. On 10 November 1918, news of the Emperor's abdication and of his flight to the Netherlands, and of the proclamation of the republic in Bavaria, spreads throughout Belgium. 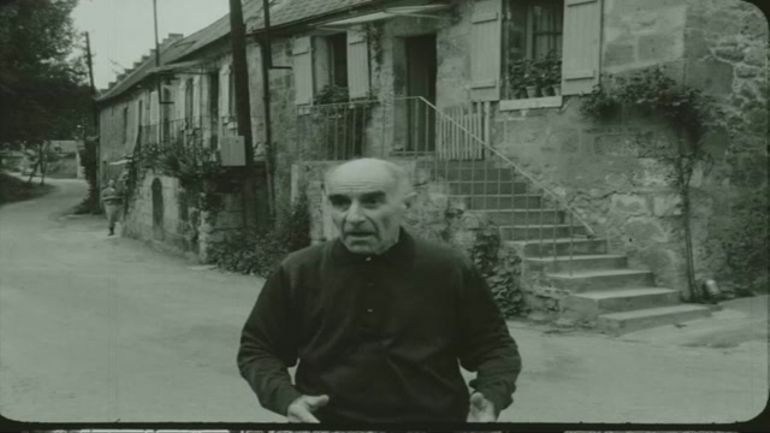 Disorder reigns, with the soldiers descending upon cafés and wandering the streets. The news of the signing of the armistice leads to scenes of jubilation in the streets. The inhabitants form processions in the colours of Belgium. German soldiers, or a majority of them, share in the joy of the civilian population and take part in the processions. Their officers, for their part, avoid public appearances. On 11 November, the armistice is signed. The battalions not stationed in cities assume, from the presence of the numerous Belgian flags draped in windows, that the long-awaited peace has been signed. Excitement peaks, and posts and patrols are abandoned The men, deprived of clear orders and exact information, begin to imagine all kinds of things. They see train loads of German soldiers going by, and some panic at the idea of being left at the mercy of the Allies. This feeling is strengthened by the fact that officers, fearing for their lives, are no longer directing their troops. Many men decide to get on the first train without worrying about its destination, resulting in certain soldiers believing that they were heading east actually being aboard a train headed to the front. In the city, the great caravan of soldiers returning to Germany starts to move, with red flags here and there. These movements result in commercial exchanges: with the soldiers getting rid of their military equipment, Belgians purchase helmets, gas masks, fuel, rifles and even machine guns at derisory prices. But the men of the occupation are not all convinced of the ideals of the German revolution right from the start. For example, the Soldiers' council in Liège is only set up on 13 November 1918, i.e. two days after the armistice, when some 50 soldiers storm the Palais des Princes-Evêques without encountering any resistance and depose the governor, Freiherr Leuckart von Weissdorf, after only the slightest protest from the latter. He then conveys the order for the officers to obey the Soldiers' council. The declarations from the councils, made up of a dozen soldiers, are rare and call for calm and order to be respected within the territory that is still occupied, for the duration of the German withdrawal. The first of these declarations is intended for the soldiers posted outside of the city: "[...] Yesterday, a Soldiers' Council was established in Liège. It is working in perfect agreement with the former services and the former military authorities. The common aim is to maintain discipline, military composure and order. In the current circumstances, in the occupied territory, everyone must strive to attain this aim by all means. The sale of weapons and equipment, any pillaging, especially of supply stores and trains, as well as damage caused to all significant military installations will be punishable without consideration, if relevant including by the death penalty. As under the former government, desertion also remains a punishable offence.". The second provides the same message to civilians: "The Soldiers' Council has assumed authority within the province of Liège. It invites the population to refrain from anything that could disturb public order. [...] The soldiers' council salutes the population and offers congratulations for its deliverance". The passage of retreating soldiers further intensifies starting on the 16th. The movement is continuous, but also very slow. Most of the travel is on foot, sometimes with carts pulled by horses, with the officers barely standing out within this long procession. While most of the soldiers are exhausted and rather unenthusiastic, all are pleased to see the end of the war and their definitive return to Germany. The last German trains cross Belgium on November 21st. In view of the incessant stream of soldiers arriving in town, the Soldiers' council, the authority of which seems to be well-respected, defines the various routes that the columns must use in order to withdraw. 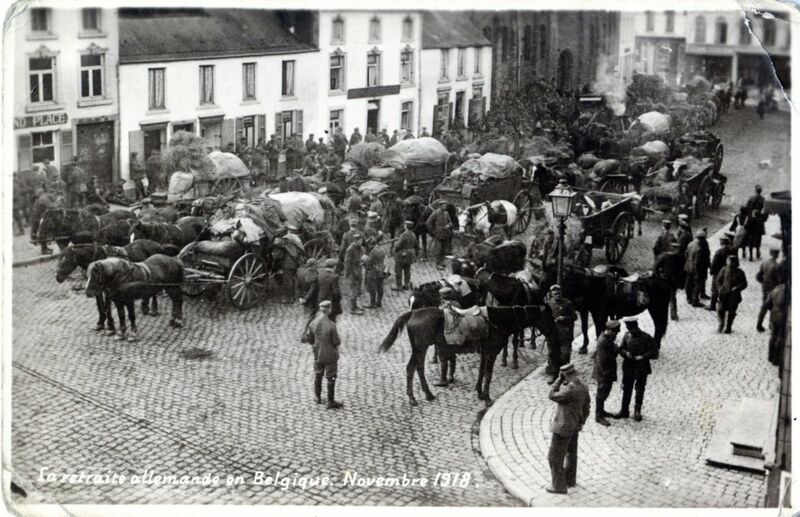 Just on 19 November, it is estimated that just the city of Liège is crossed, on the road of the invasion in 1914 and now of the retreat, by 40,000 men, 16,000 vehicles and 40,000 horses, without counting any transportation by railway. Most of these men seem to be unaware of the events in Germany in recent days, and express scepticism when informed about them by the Belgians. The red flags even gradually disappear. The war journal of the Landsturm Würzburg battalion indicates that the men got underway on 16 November. In the previous days, they banded together and purchased carts and horses in order to accompany the long 500 km trip that they will have to make on foot. They have received the order to respect, once back in their country, the peace and calm currently reigning in Germany. On the morning of the departure, the battalion's documents are burned. The men then begin an initial march from the areas around Liège to Malmedy, on the border. As of the second day, the commander decides that in view of the physical condition of the men, only 21 officers and 460 men, it will be impossible for them to reach their destination, and he asks for an evacuation by train. The battalion arrives at the train station in its city in Germany on 21 November, welcomed by the burgomaster and cigars. After undergoing a final medical visit and carrying out a few administrative formalities, the men are demobilised. In the final days, the youngest men, born between 1894 and 1899, are given the opportunity to remain for some time in the battalion's barracks, in the event that they have no work or immediate accommodations. The men who had left the battalion in the final days of the war or directly after the armistice are obliged to present themselves to the general headquarters upon their return to Germany, in order for their return home to be authorised. No penalty of any kind is applied to them. In the end, the last penalties are applied by the Soldiers' council in Kitzingen against two non-commissioned officers and 30 men, found guilty of pillaging during the last days of the occupation. The last German trains cross Belgium on November 21st. The next day, the Soldiers' council announces its dissolution and its members return to Germany. Its powers are transferred to the various Belgian governors of the provinces. On 23 November, the left bank of the Meuse is totally evacuated, and the final waves of soldiers transit via Liège. Within these convoys, all of the red flags have been replaced by German flags. At 4 PM, the military governor leaves the Kommandantur at the Palais des Princes-Évêques, surrounded by his officers, and joins the final formations marching in the direction of Germany. GILLES L., OOMS A., DELANDSHEERE P., Cinquante mois d'occupation allemande, 4 volumes, Bruxelles, Albert Dewit, 1919.